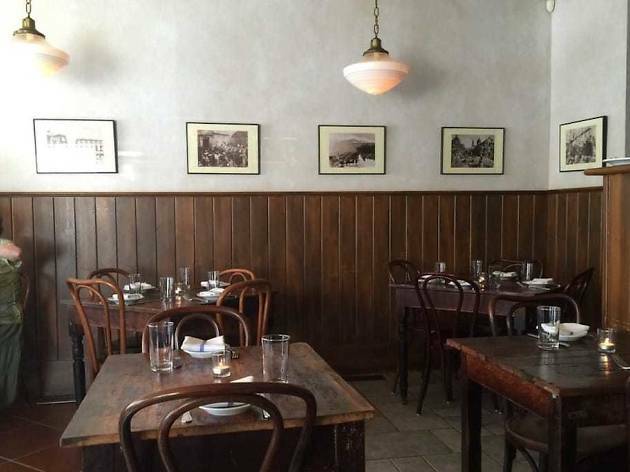 Philadelphia top chefs like Nick Elmi and Joe Beddia have raved about Zeppoli, calling it one of their favorite restaurants in the Philadelphia area. 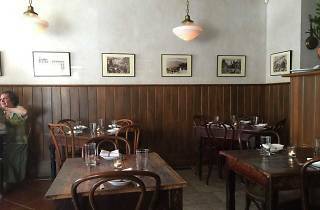 The homestyle Sicilian fare at this intimate, 35-seat BYOB in Collingswood, New Jersey, hits all the right marks when you’re looking for a simple yet classic Italian dining experience. Standounts on chef-owner Joey Baldino’s menu include pesto trapanese, a Sicilian-style fusilli pasta with almond-pistachio pesto, and the coniglio pizzaiola, rabbit stewed with tomato and oregano and served with rosemary oven-roasted potatoes. The wine is on you, considering the space is a BYO, but coffee drinkers will find a selection of espresso drinks on the menu that are perfect digestifs after a filling Italian meal.